When it comes to music, two things are true of my family. First, we love it. Whether our girls are running from room to room dressed in “princess dresses” belting out, “LET IT GOOOO, LET IT GOO-OOO!” or whether the grown-ups are humming bass lines and whistling our favorite melodies, there’s no question we love music. We love it. 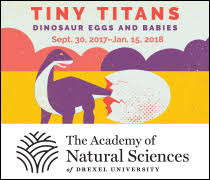 The adults go see plenty of big acts when they come through Philly, and plenty of small ones at local bars and restaurants, while the kids attach themselves obsessively to one song at a time, for about a week at a time, before attaching themselves to another tune. Our iTunes library is large and eclectic (Miles Davis and Kidz Bop, Wilco and Peanuts, Dirty Projectors and The Little Mermaid). But because the four of us usually want to pull the radio dial in five different directions at once, a second thing is true as well: we don’t listen to much of it. Because it’s just one more thing for our daughters to fight over, and the grown-ups would prefer something (anything!) other than the Frozen soundtrack, we usually find it easier to just leave the music off. Yes, I’d like to spend an afternoon with The Fillmore West recordings, and my wife would love a chance to walk through all three volumes of Billy Joel’s greatest hits, but family life is all about compromise, and the easiest one to strike is silence. So you can imagine how excited we are at the current renaissance in wireless hi-fi, especially Denon’s new line of Heos speakers. Imagine: high quality music in any room of the house you want, not a single hole drilled into the drywall, not a single audio cable run behind bookshelves, controlled by an app on your smartphone. The idea that the kids can have a speaker in their bedroom playing “Hakuna Matata,” my wife can have a speaker in the office playing “Brick,” while I tinker in the basement listening to “Take Five” is an attractive one, and especially exciting if it’s simple to achieve. Of course, this is possible now. With Denon has been around for over a century, and has spent that time on both the industry side of audio technology and at the forefront of consumer audio. 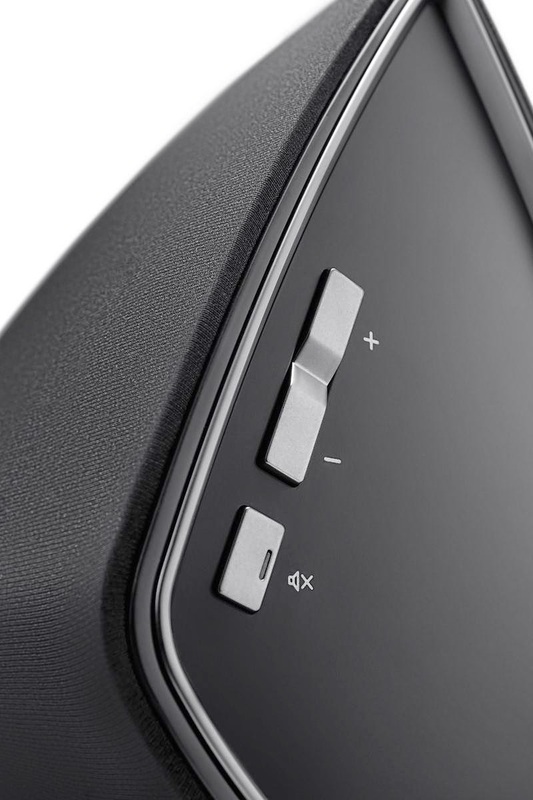 We had the pleasure of test-driving Denon’s Heos 5, and the Heos 5 is a Wireless Multi-Room Sound System comprising a family of great-sounding music players for your whole home. You can enjoy your favorite streaming music services, internet radio or your own music collection and set-up is a breeze. There is a free app to control them from your iOS or Android phone or tablet. We love that the Heos 5 is easy to set up and even easier to use. The app is amazing - allowing us to manipulate the music and speakers with the touch of our phones. 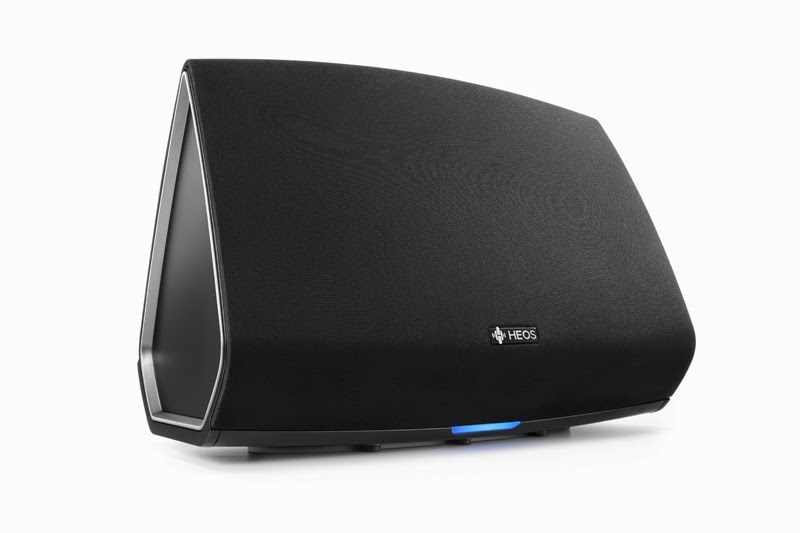 After trying out one of the Heos 5 speakers, we are tempted to get more. It's not hard to imagine how amazing it would be to have the entire house wired for sound! 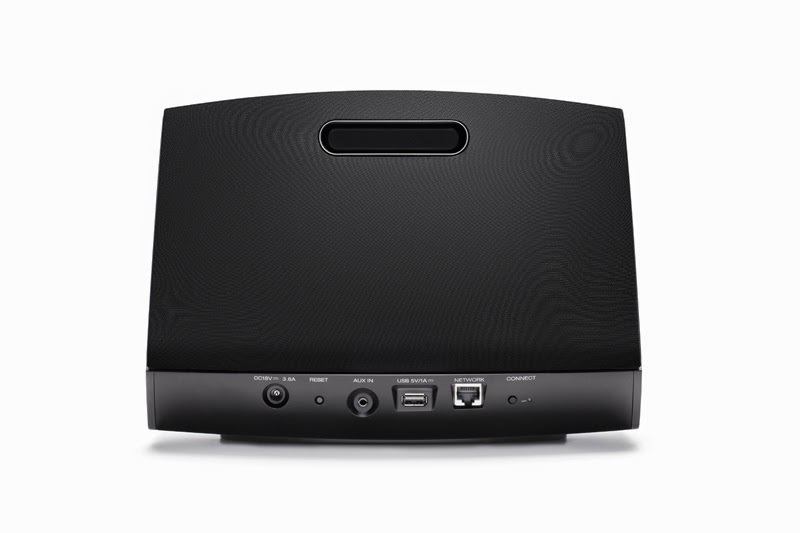 Interested in improving your at-home music experience? Best Buy is ready to help! 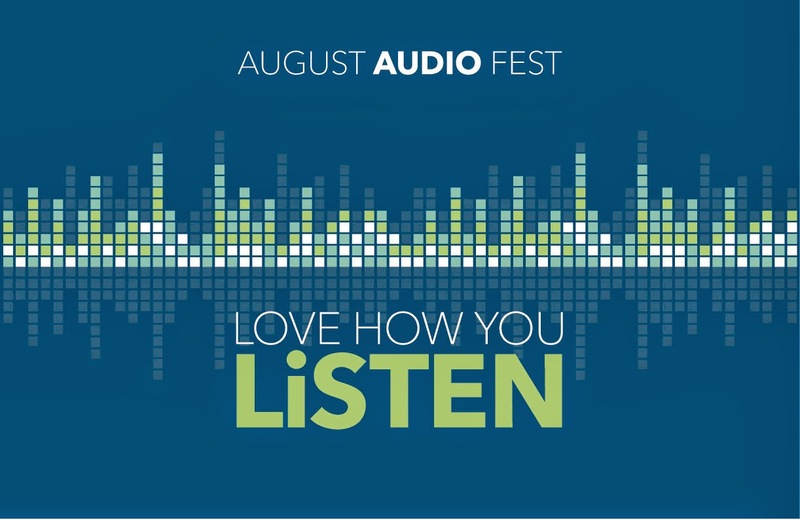 This August AudioFest is taking place across all Best Buy stores from 8/3 – 8/30. Head to your nearest Best Buy to test drive the latest and greatest in audio products, as well as get in on AMAZING offers. LOVE THE WAY YOU LISTEN!